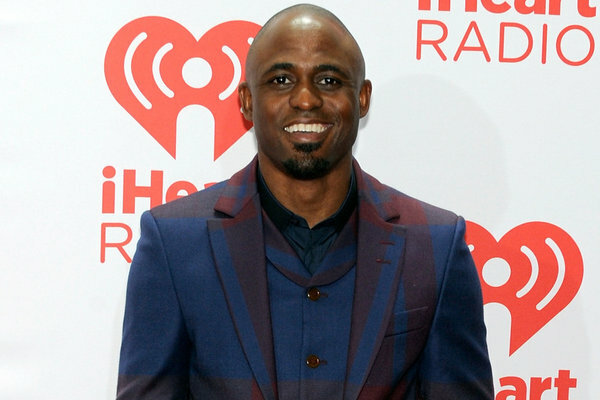 *Wayne Brady is planning to hit the ground running next year as host of the 2014 BET Honors. The news was confirmed Wednesday by BET Networks. According to BET president of music programming and Specials for BET Networks. Stephen Hill, Brady is the perfect choice for the annual event. Lisa Leslie and Clarence Avant. The realization of hosting the BET Honors, for Brady, is a dream come true. “Being able to host the BET Honors in our nation’s capital is definitely “Bucket List” material for me,” the actor/comedian said. “Not too often do you get to pay homage to the industry icons you look up to, in front of your peers. I’m honored to be part of the legacy BET has built with this award show. The 2014 BET Honors will tape on Feb. 8, 2014 at the Warner Theatre in Washington, DC and air at 9 p.m. ET Feb. 24 on BET Networks.